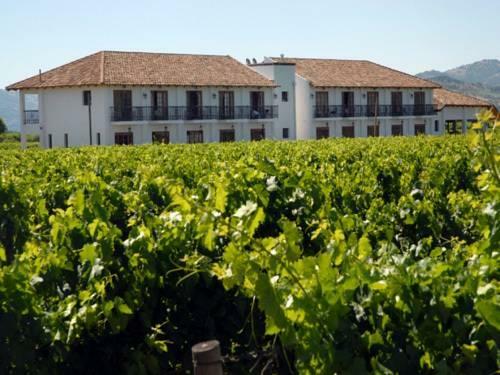 Featuring a big garden with a swimming pool at the foot of the Andes, Hotel Terraviña offers room with private balconies inside a family-run vineyard. Free Wi-Fi is available. A buffet breakfast is daily served. 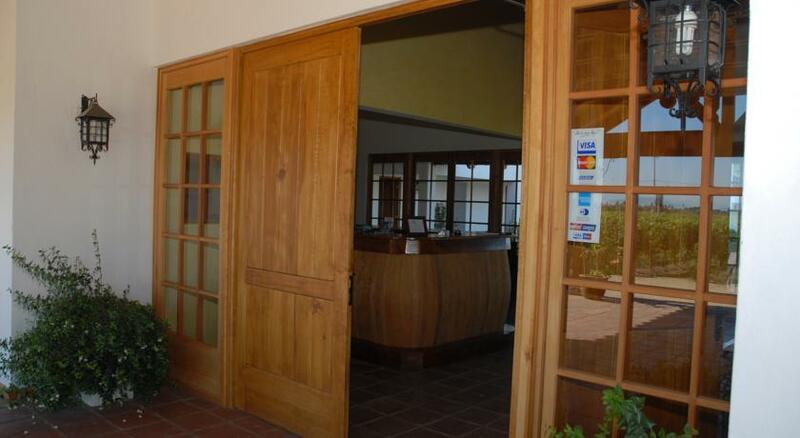 Rooms at Terraviña Hotel are decorated with oak wooden floors and special tiles made in the region. They feature plasma TVs and private balconies overlooking the Andes. Some rooms have separate seating areas with minibars. 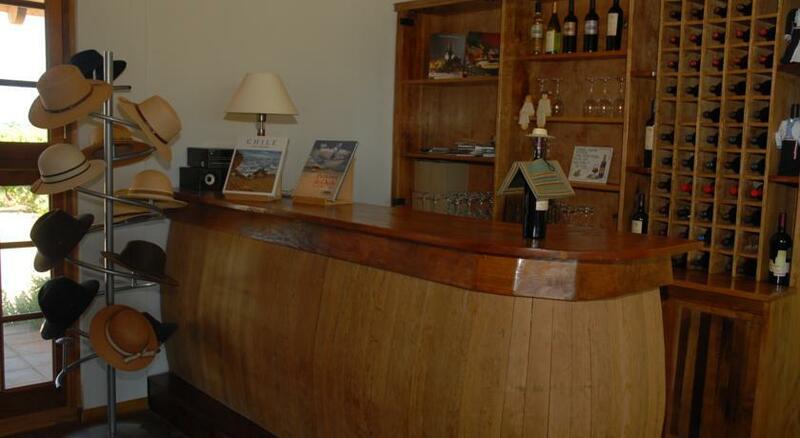 Guest can visit the property’s winery and taste its wines or unwind on the sun loungers by the pool. They can also ride a horse to explore the surroundings. Vino Bello restaurant serves local food, and wines from the property’s own cellar can be enjoyed on the terrace.